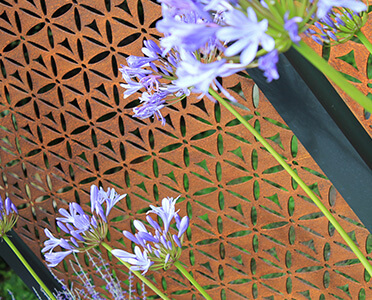 We are very excited to introduce our new range of Corten Steel and Powder Coated Aluminium Screens and Balustrade Panels. 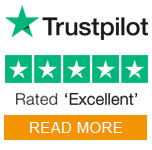 These beautiful, innovative and hard-wearing panels can be installed as a single stand alone feature or even used for boundaries providing a more durable choice over wooden fence panels. 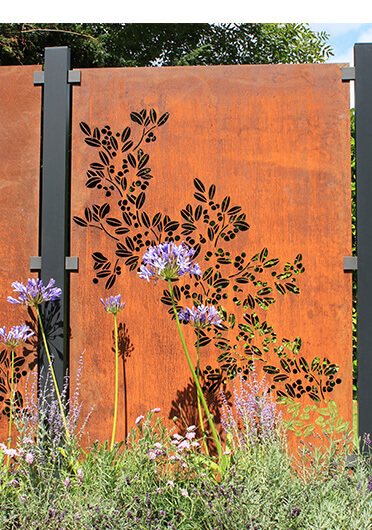 Panels are made of either weathering steel (often called 'corten' steel), or in powder coated aluminium. 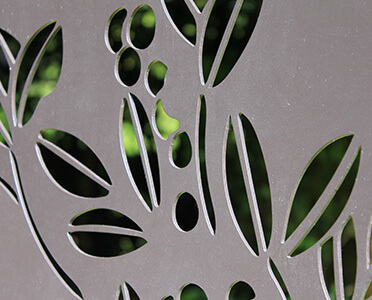 The panel designs are laser-cut and de-burred for consistency, precision and safety. All designed to sit beautifully in natural landscapes providing a enhanced, textured background for any garden. Choice of balustrade infill designs available, ideal for delineating outdoor spaces, zoning seating areas, hot tubs, raised decks and terraces. 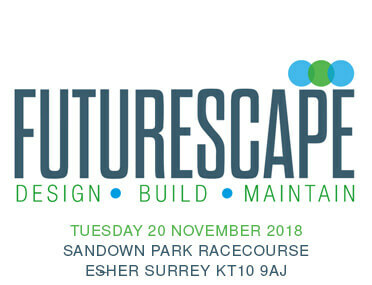 S3i Group are at the Futurescape 2018, Tuesday 20th November, Sandown Park Racecourse, Surrey. A fantastic opportunity to visit the S3i mobile balustrade display stand at the uk's no.1 landscaping and garden design trade event. 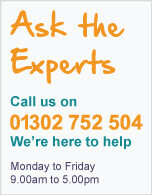 Showcasing our extensive range of balustrades and stainless steel wire trellis systems, with a team of our S3i technical advisors on hand to offer helpful tips and advice. You can find us just outside the main entrance.